EA Unveil Apex Legends - Out Today on Xbox One, PlaySation 4 and PC. Another free-to-play battle royale joins the fight. The battle royale scene took off in 2018, with the unparalleled success of Fortnite which has seen millions and millions of players, rivaling Minecraft which sees 91 million players monthly. Call of Duty also had a shot at the genre, swapping a campaign mode for Black Ops 4 with Blackout, a fast-paced battle royale game mode. Other titles include Cuisine Royale, Radical Heights, and PlayerUnknown’s Battlegrounds. 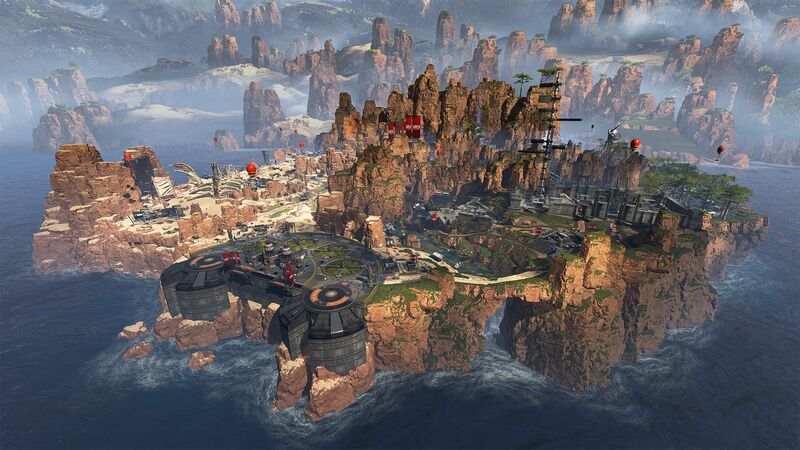 The battle royale genre has shown no signs of stopping in 2019 as EA has announced and released their latest title – Apex Legends. 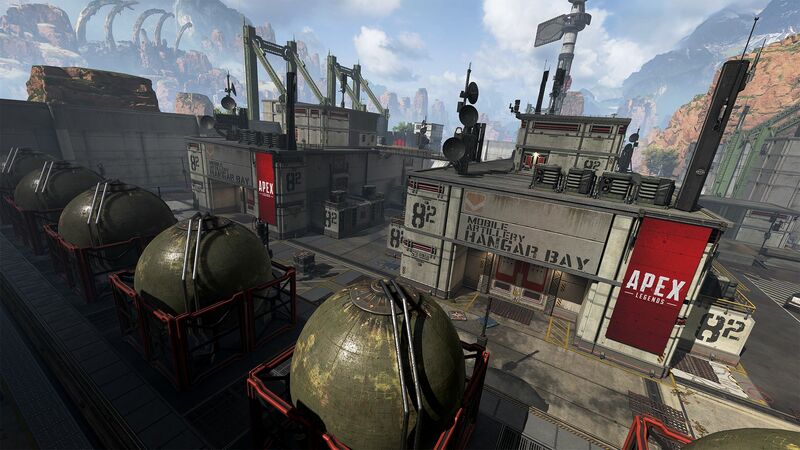 A side story to Titanfall (as it’s set in the Titanfall universe), Apex Legends is a free to play battle royale team-based shooter that is out right now. Yep, EA announced and released the game shortly after treating fans to four videos of footage on their newly created channel. The game currently starts with eight playable characters, dubbed legends. EA and Respawn have confirmed more are to come as development of the game progresses. Players can form squads of up to 3 to take on other squads in round-based matches in 60 player games. To make things interesting, the option to respawn your teammates is there, if killing them once wasn’t enough. 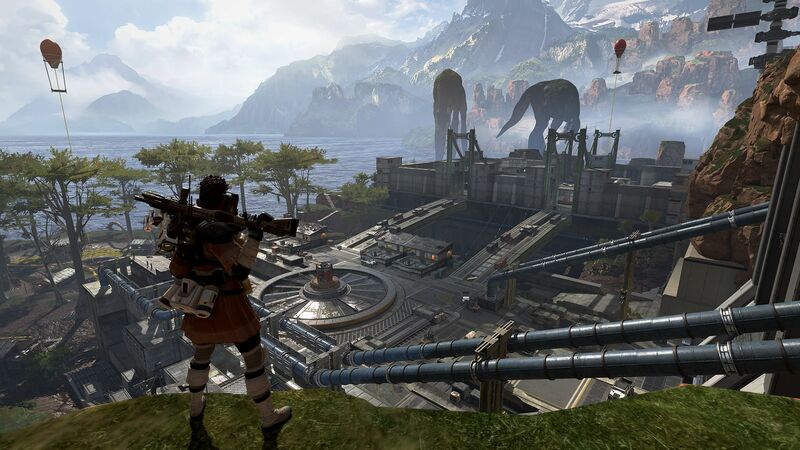 Respawn also mention that Apex Legends ” isn’t the game anyone expected us to make” and “the world thinks we’re making Titanfall 3 and we’re not – this is what we’re making”. And make they will as a battle pass (which will arrive in seasons, similar to Fortnite’s gig) is due out in March with a handful of cosmetics to choose from. Speaking of cosmetics, you’re probably wondering what’s the deal with microtransactions? Well, thankfully you can earn cosmetics through playing the game although the option is available with those in the cash department. More information on that can be found here. Being a game set in the Titanfall universe, Apex Legends has some whacky bad guy shooters for you to try out (as well as some sweet gadgets). 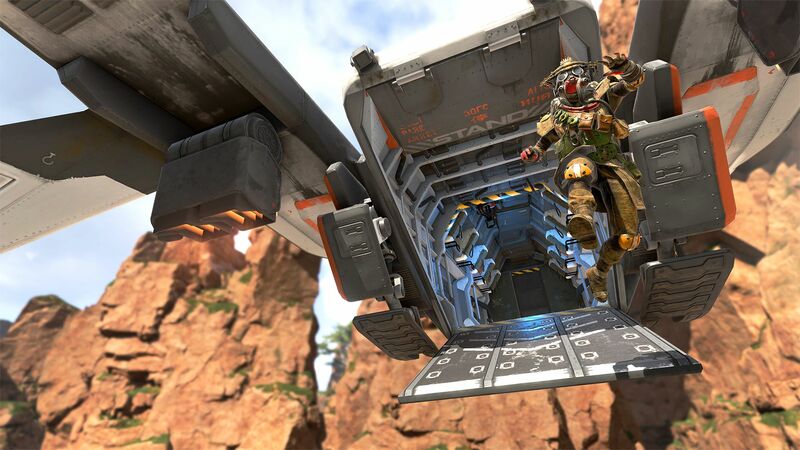 For example, Pathfinder has a handy zipline gun for when you need to make a quick exit. If retreating is not your style, how about playing as Gibraltar protecting your allies with the dome of protection which does it exactly what it says on the tin. Respawn have confirmed Apex Legends is one for the long run. Players can expect to see a steady stream of content over the coming months into what is shaping up to be a fortnite contender.